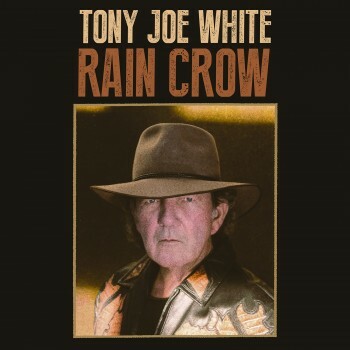 “With a deep, come-hither voice” (Mother Jones) and an “ability to turn that throbbing, thumping uh-uhh hazy guitar beat” (PopMatters), the “King of Swamp Rock” Tony Joe White will release his 19th studio album, Rain Crow, May 27 on Yep Roc Records. The album is now available for pre-order at the artist website, Yep Roc Records or digital providers with an instant download of “Hoochie Woman,” which premiered at Rolling Stone Country and is now at all streaming services. Recorded at his own studio and produced by his son, Jody White, Rain Crow summons recollections of long ago, when animals foretold the weather, tongue-talking worshippers proved their faith by handling snakes and a “bad wind” could drive a man to edge of insanity. Known for popularizing swamp music, he wrote gems like “Polk Salad Annie” and “Rainy Night in Georgia,” and has had his songs performed by Elvis, Ray Charles, and Tina Turner. In 2014, White was profiled in the Nashville episode of HBO’s Sonic Highways and performed “Polk Salad Annie” with the Foo Fighters of The Last Show with David Letterman. Listen to “Hoochie Woman” below. 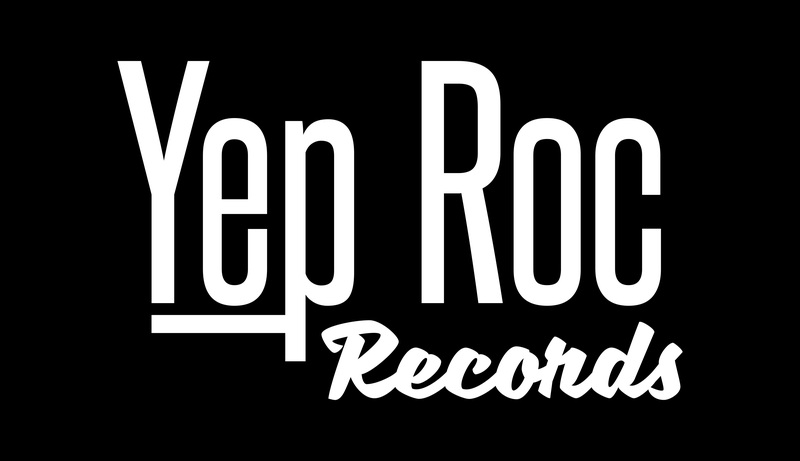 Pre-order the album on CD/LP from the Yep Roc store to bundle your order with a t-shirt, or download/stream on Apple Music, Amazon Music, iTunes, Google Play, and Spotify.